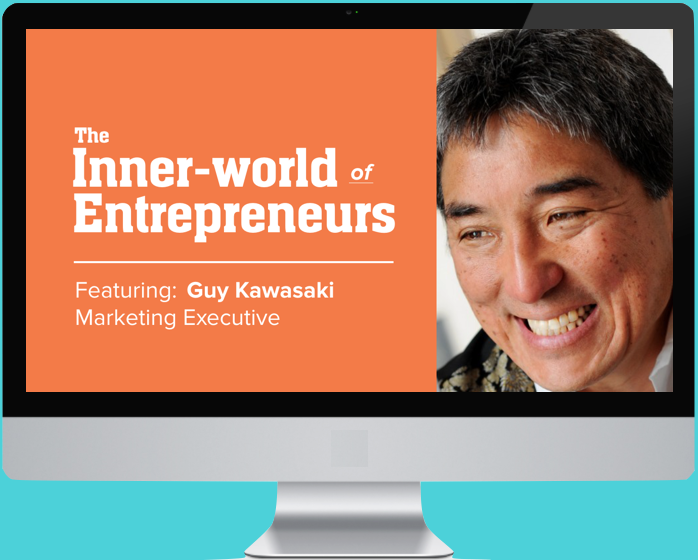 Hear this extraordinary entrepreneur, author and speaker — Guy Kawasaki — talk about his entrepreneurial journey — starting with how he began at Stanford University and then with Steve Jobs at Apple. Learn how he wants to be remembered. And discover his two current major challenges and where he aims to put a dent in the universe (it “may be one of the most important projects in the history of mankind”). Hear this incredible story about how Noah Fleming took the entrepreneurial leap after only his first day on his first (and only) career job. Listen as he describes his father’s influence on him becoming a business owner. 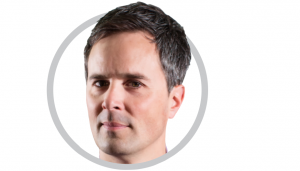 Learn how he learned to spot “gaps” for entrepreneurial ideas early on, as an 8-year-old. Hear Noah describe how his low-anxiety tendency has helped him as an entrepreneur, and how he chose to become an author.